It’s winter time and we love to get the fireplace going, and snuggling up by the fire. When morning comes, and your cleaning up the wood ashes, don’t throw away! Ever wondered what you can you do with all the ash from burning wood in your fireplace, wood stove or campfire? Reuse the wood ashes. Did you know there are some really clever uses for those wood ashes instead of just tossing out? 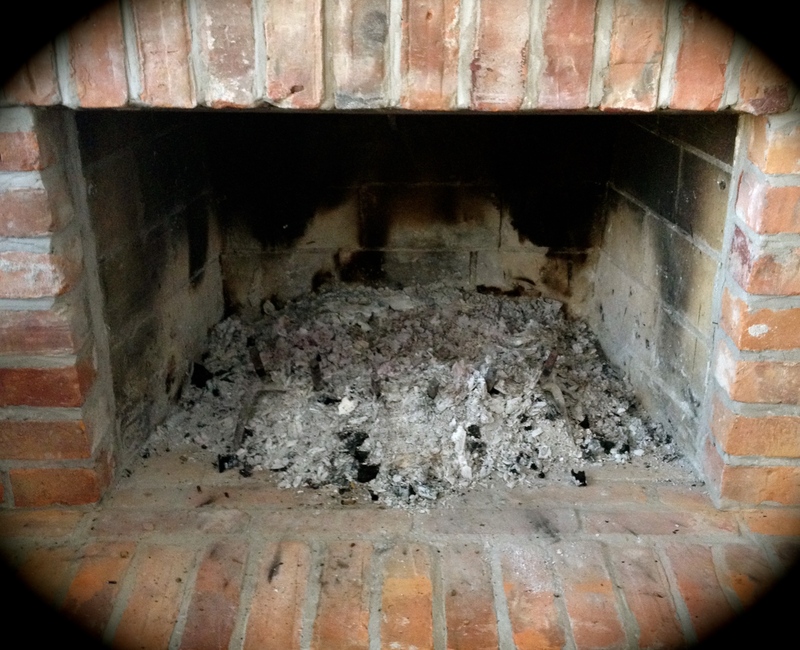 The value of wood ash depends on the type of wood you burn. As a general rule, hardwoods such as oak weigh more per cord and yield more ash per pound of wood burned. Hardwood ash contains a higher percentage of nutrients than ash from softwoods such as Douglas-fir or pine. Wood ashes contain potassium, some phosphorus and magnesium. Ashes from such hardwoods as maple, elm, oak and beech contain a third more calcium plus more potash than the ashes from softwoods. Phosphorus content usually ranges between 0.8 and 3 per cent, potassium from 2.8 to 8.6 per cent, calcium from 14 to 28 per cent, magnesium from 0.8 to 2.8 per cent and sulfur from 0.3 to 0.5 per cent. Ashes work to melt ice-and add traction for you tires without contaminating the soil or harming the pavement. 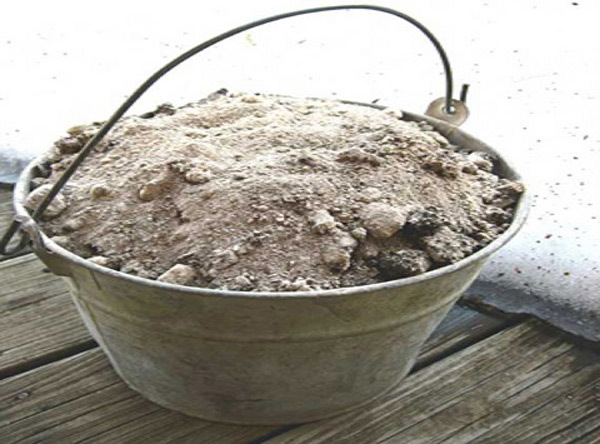 Wood ash is a drying agent, so it helps clean oily splatters from porous surfaces like stone and cement. Pour it on spills, rub with a cloth, and wipe off. Brew nutrient-rich, all purpose “ash tea” by filling a cloth bag with ash, tying it off , and steeping it in a 5 gallon bucket of Water for a few days. Use it to water plants weekly. But don’t use too much. Sprinkle ashes evenly around garden beds to keep these pests away from flowers and vegetables. But, sprinkling too much in your beds will ruin the soil. Ash has been used for many years in farming. It effectively recycles natural nutrients back into the earth. It can also be used as compost base but does not include nitrogen. As a basic element, in increases the PH level of soil which can help select plants grow. Avoid ash-based fertilizer with potatoes, however. Avoid using any wood ash around such acid loving plants as rhododendrons, camellias, azaleas, junipers and conifers.It’s really important to keep the stored ashes dry. Otherwise the rain will wash out the nutrients. A handful rubbed on Fido’s coat neutralizes the lingering odor. For the calcium-loving plants, place 1/4 cup right in the hole when planting. A damp sponge dipped in the dust scrubs away sooty residue. Soaking ashes in water makes lye, which can be mixed with animal fat and then boiled to produce soap. Salt makes it harden as it cools. A simple paste of ash and water is an effective way to remove stains from furniture. Ash is an Effective Odor Treatment. Simply sprinkle some over smelly areas like the cat box. Simply put a plate of charcoal ash inside. Turn the charcoal over regularly until the smell is gone. A thin layer of ash protects plants from frost in the winter. Putting ash on an ant colony will force them to relocate, as they can’t move the ash. Putting ash in the corners of your house or in dark spots of your basement will deter mice, rats, cockroaches, and other nuisance animals. Make a paste of ash and vinegar and spread it over the fur for a slightly messy but very effective treatment. By adding ash to stored clothing, you can repel clothing moths without the nasty smell of mothballs. Safe for years, ash covered clothing can simply be shaken off and washed when ready for use. Charcoal collected from ash is a popular filter material. An application of ash can quickly extinguish a fire. So, are you amazed??? So the next time you have a fire going, once the ashes have cooled down, store it for the many valued ways to recycle. Also remember, coffee grounds in your garden around your acid loving plants and grass. Next time you go to your favorite coffee shop, ask for some of their used grinds. They keep bags full, then throw out. Just another free way of recycling and keeping your gardens beautiful! We use it on our driveway to melt the ice, and on the glass front of the wood stove to clean it, but didn’t know of the other uses, thanks. Yesterday we spread our ashes around our apple trees. We have found this gives us a better crop. Have also used them around our lilac bushes when the lilacs would not produce flowers. It worked beautifully. Thank you so much Ruth! Yesterday we spread our ashes around our apple trees. We have found this gives us a better crop. Have also used them around our lilac bushes when the lilacs would not produce flowers. It worked beautifully. One of these days I will attempt to make lye for soap. I am going to add these wonderful ideas to the post! Thank you Ruth! It’s already hot here in Texas. Here too. Yesterday in the 90’s…..where did the Spring disappear too??? What? You make soap with ashes?? If so, I want the recipe to share!☺️❤️️Did I say please…PLEASE! Thank you Ray! That’s my dads name. Of course my middle name is rae. Thank you so much for looking, and have a great day! That’s great, and it’s my middle name as well. First name is Charles. Have fun. My heat source is a wood burning stove, so I’m always looking for new ways to recycle ash. Thanks for a couple of new hacks! Isn’t it funny how by the end of winter we’re so tired of dealing with the wood stove that nothing about it seems good? => but you are right. In the late fall the smell is so welcome. Done most of these. I also find that it is good for rash caused by allergy to poison oak. I make a paste with it (I do not remember the technical term) to put on my wrists. Really, campers and hikers should take it with them! That is such a wonderful hack!! Thank you so much Tony! Campers and hikers should stay away from poison oak! I don’t have much choice. I must clear it away from where campers and hikers go. Oh well. There is not shortage of ash.